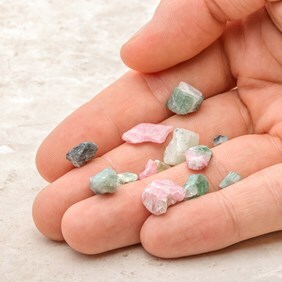 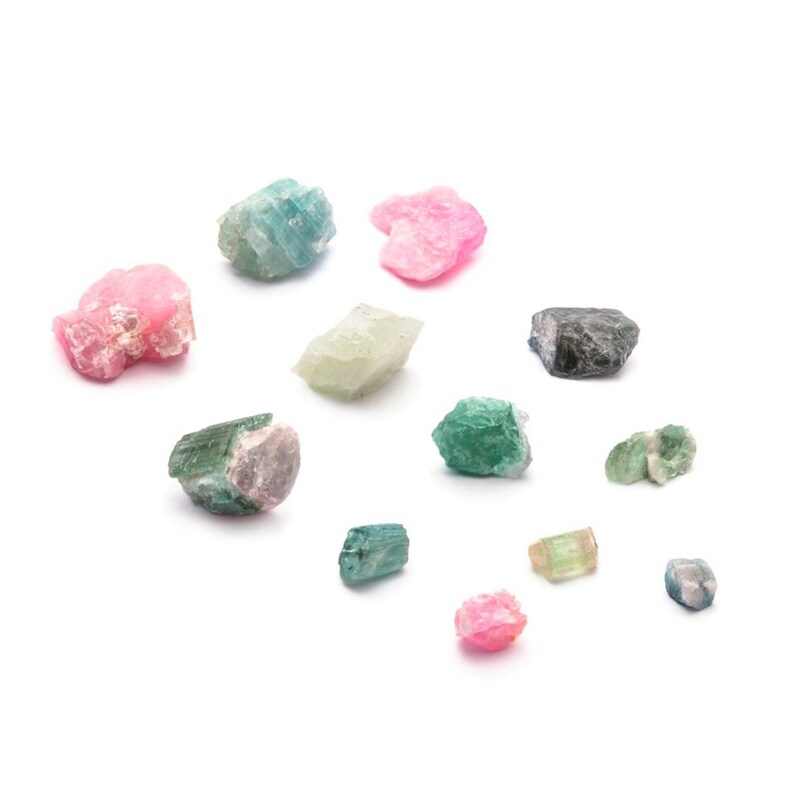 These natural Afghan tourmaline undrilled crystals are beautiful soft watermelon shades of pink, green, teal and some are crystal white. 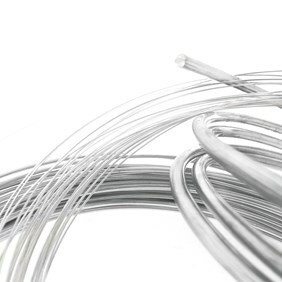 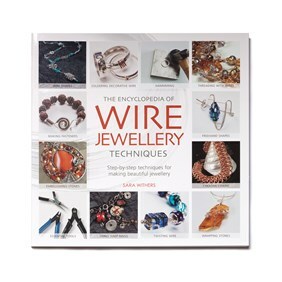 Incorporate into jewellery designs by wire wrapping, with a custom claw or bezel setting. 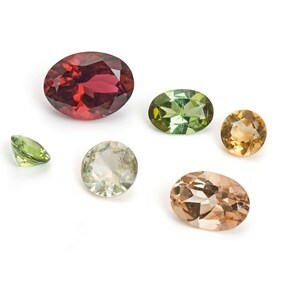 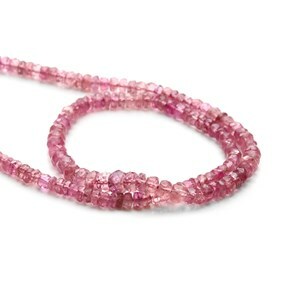 As these crystals are natural the sizes, shapes and colours do vary.